I’ve been waiting forever for this discovery- to polish my nails fast and easy in less than 2 minutes. 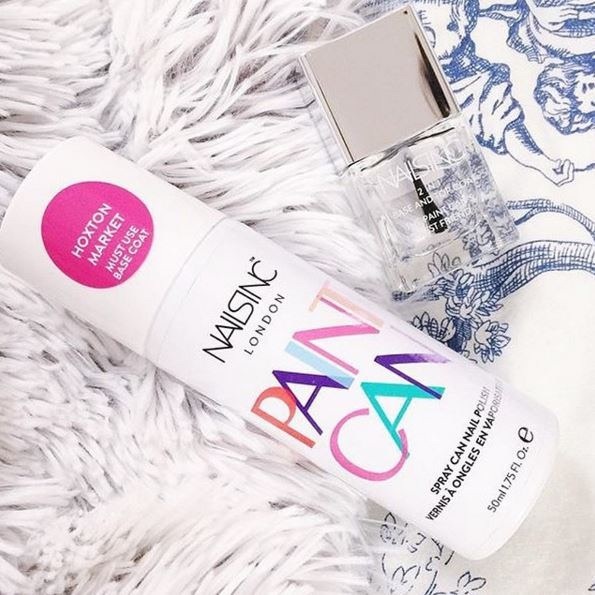 The Nails Inc company released a new mind-bowing spray-on ‘Paint Can’ polish, the world’s fastest manicure. Step 1. This part is essential – you must apply a base coat, like Paint Can’s Best Friend – the Nails inc 2 in 1 Base and Top coat. Allow to dry. Or apply The Paint Can over your nail polish for a speedy colour change. Step 3. 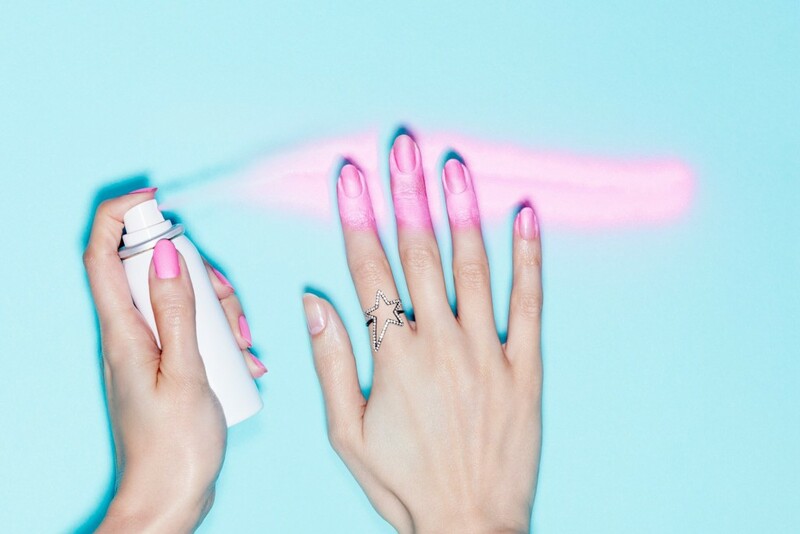 For a longer lasting manicure (for up to four days), apply a top coat. Allow to dry. Step 4. With warm soapy water wash away any excess polish from the skin and cuticles. Or use a cleansing wipe when on the go. And that’s how you have a perfect manicure. Fot the moment the available punchy colours for winter are pink and silver. “After years in the making I am incredibly excited to be launching the Paint Can. Our customers have been screaming out for ways to reduce dry time and for quick, easy ways to apply colour when on the go. So voila, the Paint Can innovation was born!”, Thea Green, Nails inc Founder. Nails Inc Paint Can is available from November 12, at the price of £10, and you can pre-order here now.